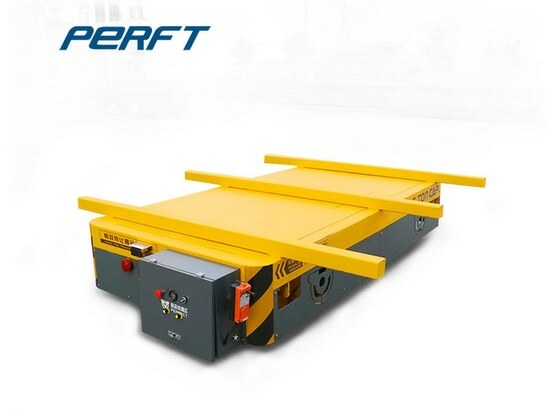 Henan Perfte Non Electric Industrial Transfer Trolley - Princeton, NJ, USA - Henan Perfect Handling Equipment Co.,Ltd. 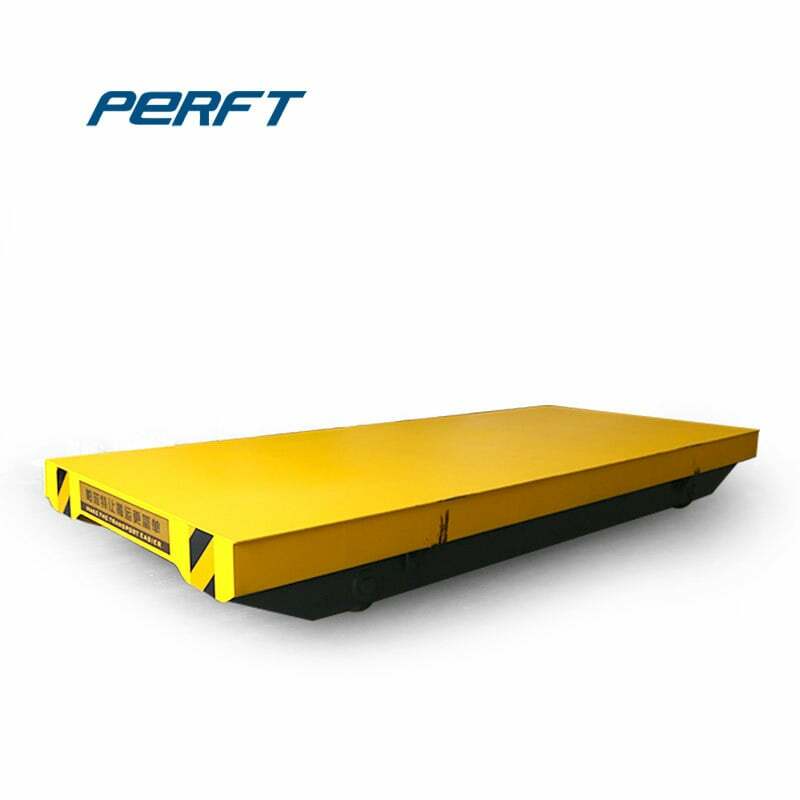 Stand: Henan Perfect Handling Equipment Co.,Ltd. 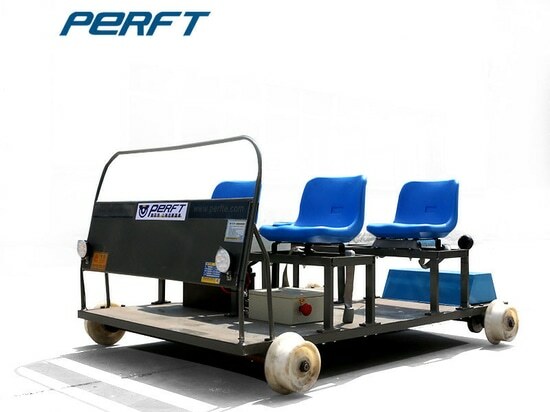 Non motor transfer cart, also known as "track trailers", "rail trolleys", "track hand push trolleys", are generally used in applications where the load is small and short-distance transportation of materials, it is a kind of cars itself without power, by manual or other rail cars that are driven or towed by external forces. 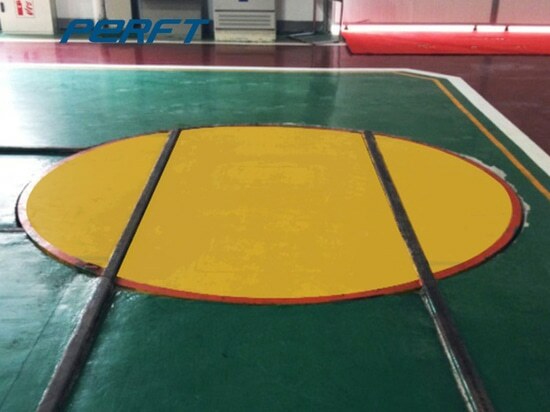 The degree of automation is low, the transfer of goods is labor intensive, the efficiency is low, and the working time is extended. 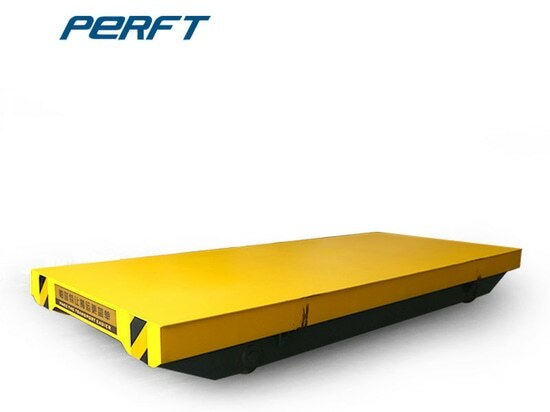 The non motor transfer cart can follow the user's requirements, install the traction ear, push the handrail and other devices. 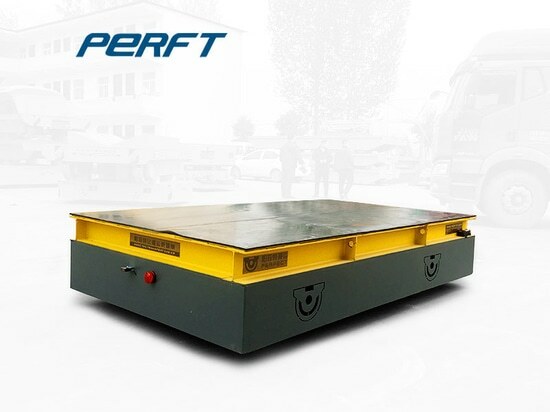 The non electric industrial transfer trolley produced by the trolleyless electric flat car manufacturer has two layers of mesh and plate, and the bridge structure has uniform load distribution.The load capacity of this series of manual railcars is generally between 1-50 tons.The non electric industrial transfer trolley are generally between 1-500 tons.They are installed on the track and can easily push 1-50 tons of track flats by 1-2 people.The car is a type of simple track trailer.